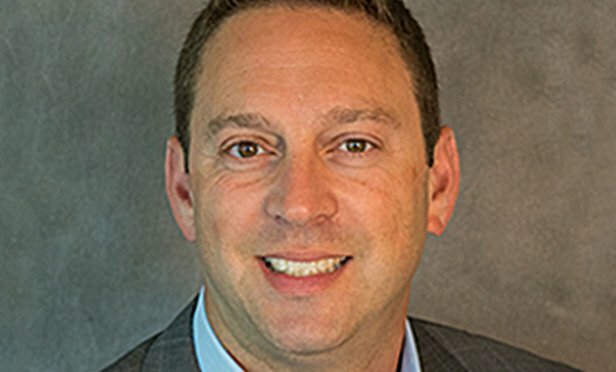 EAST BRUNSWICK, NJ—A flurry of leasing by life sciences companies and law firms spurred the market to 1.5 million square feet in total leasing — the strongest activity recorded in the first quarter since 2014 and an increase of 38% over the same quarter a year earlier, according to CBRE’s Q1 2019 New Jersey office market report. Another bright spot was the availability rate, which has trended downward since 2016. The availability rate ended the first quarter at 20.1%, 30 basis points below Q4 2018 and down 110 bps since the second quarter of last year. Despite the strong leasing and declining availability rate, New Jersey’s office market posted 150,000 square feet of negative absorption. In fact, absorption was more than 430,000 square feet below Q4 2018. In addition, after increasing for two consecutive quarters, the average asking lease rate fell by $0.24 per square foot quarter-over-quarter to $26.21, the same as Q1 2018.